registration is open at www.liveworx.com/register. rather than replaced by it. 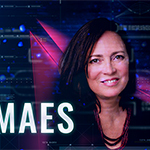 influential technology trailblazers, bestselling authors, and futurists. 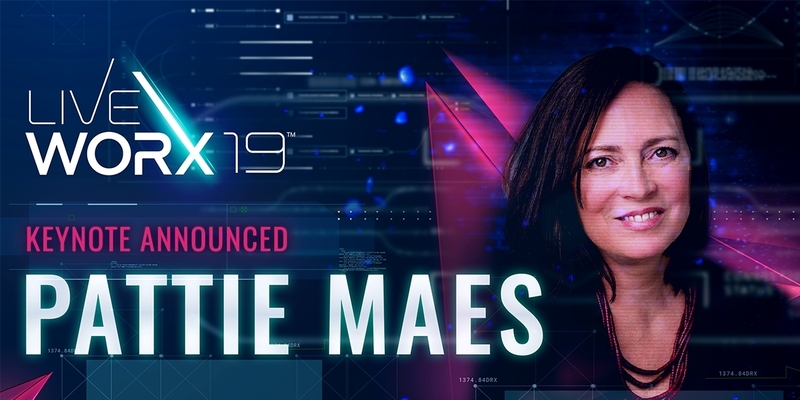 Maes will be a Keynote presenter on Thursday, June 13.
content track on Tuesday, June 11.
development for some of the most influential technologies in the world. family to find the ideal mix of sessions, presenters, topics, and more. run, and the next generation of digitally empowered workers are created. Stryker, Toshiba, Vestas, and Weatherford. Twitter for up-to-the-minute agenda and event information. are also available at an additional cost. 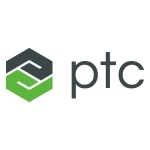 To request a press pass, please contact kbrescia@ptc.com.